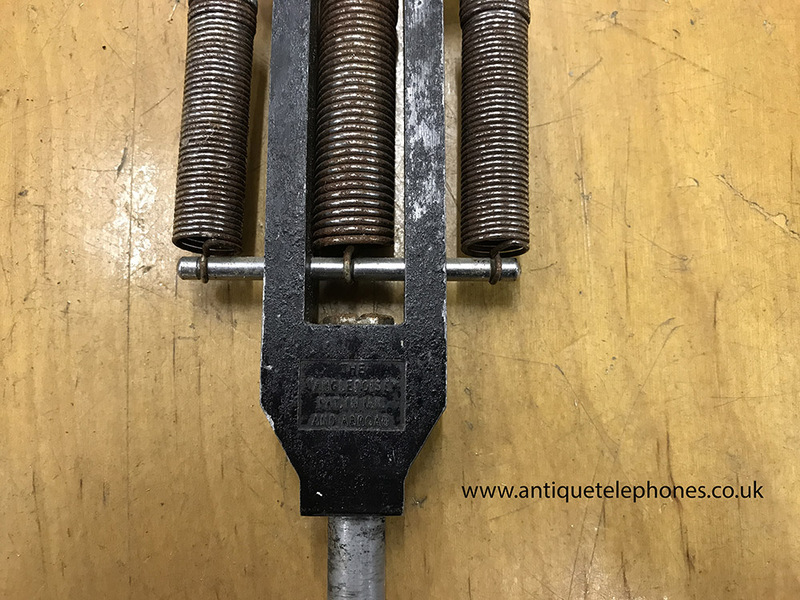 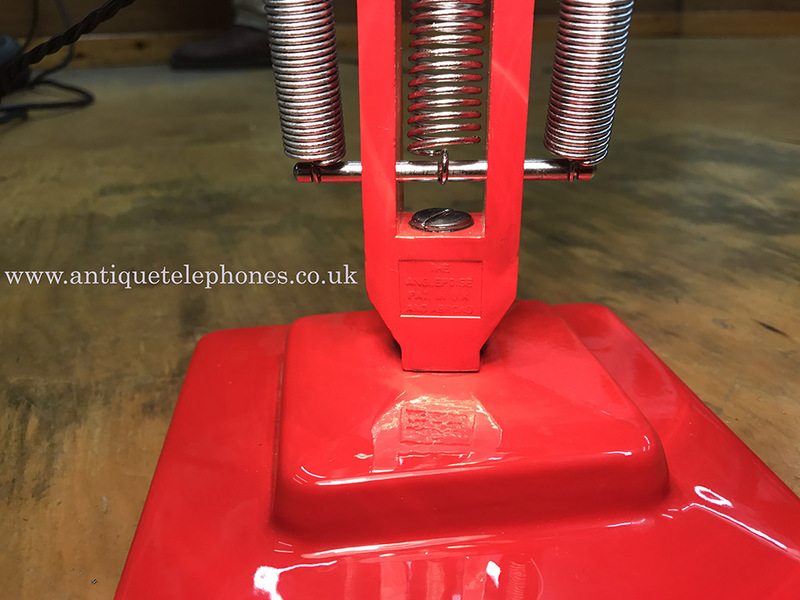 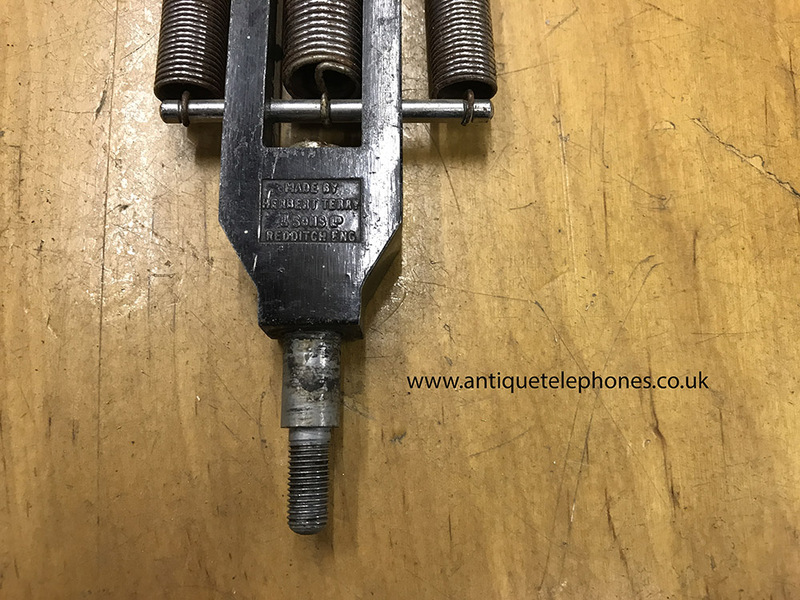 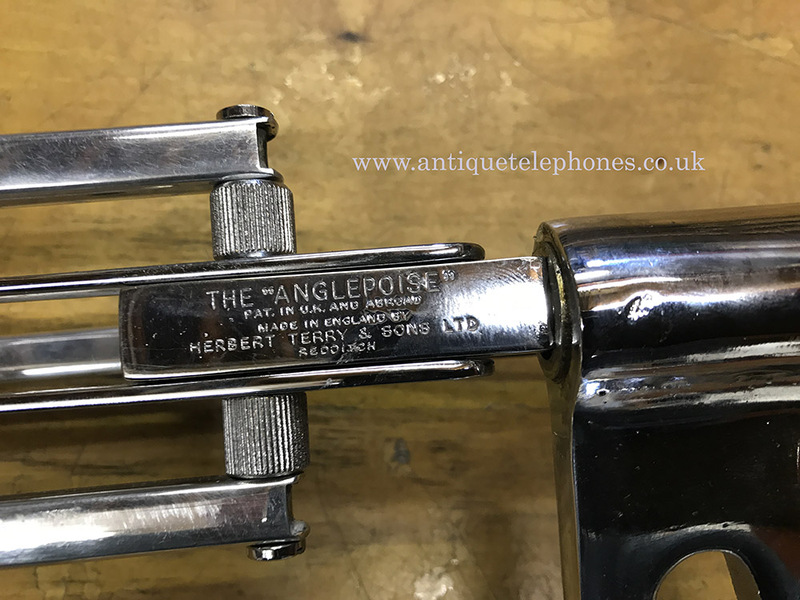 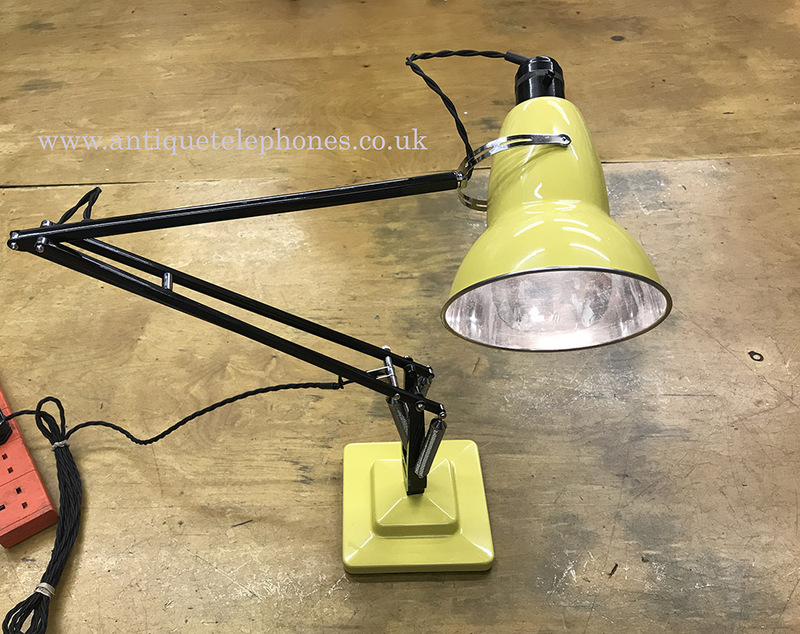 Genuine Post War Anglepoise Lights. 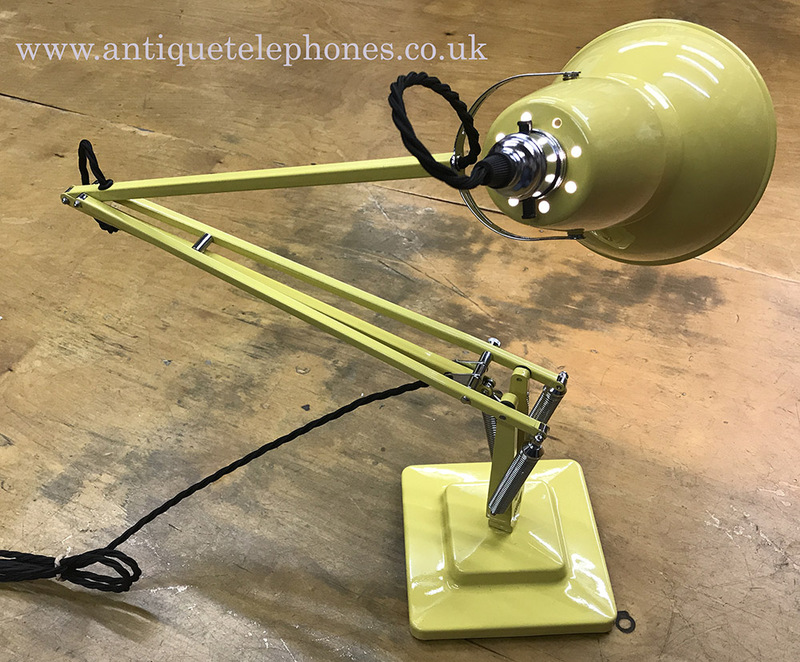 Hi Neil, just letting you know that the two Anglepoise lamps have arrived safely. 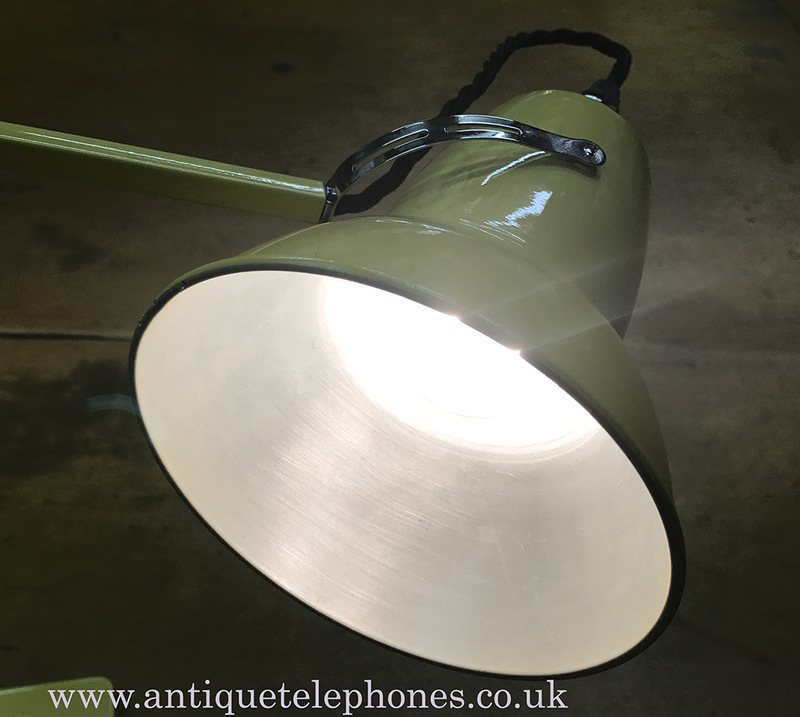 am absolutely delighted with them, they are beautifully restored and were extremely well packed. 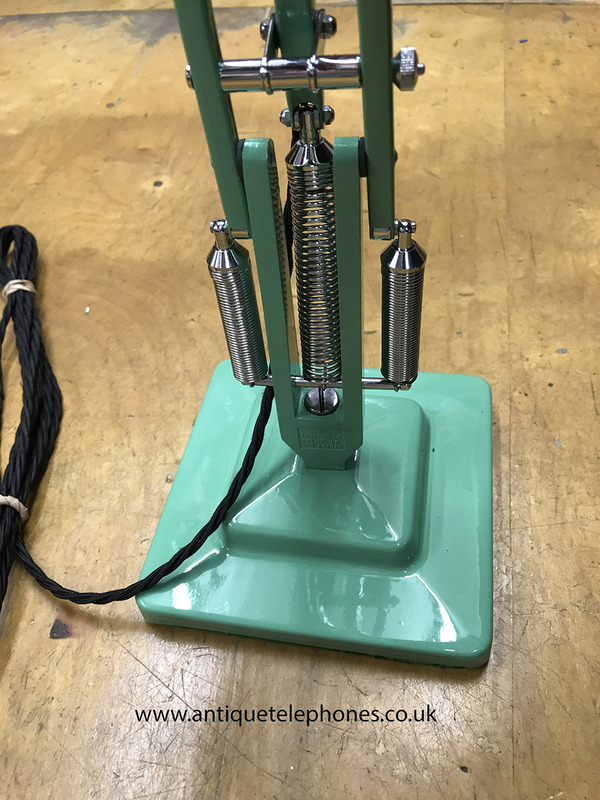 They are a credit to both you and the person who restored them. 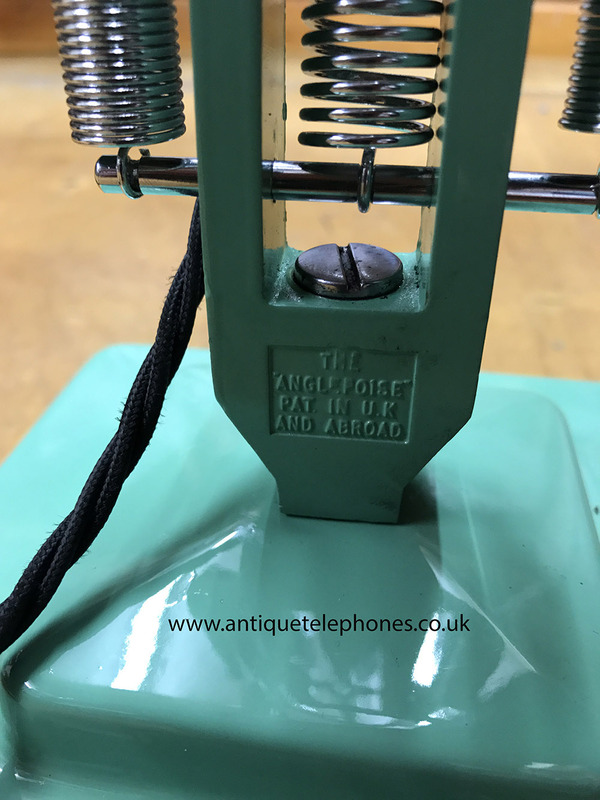 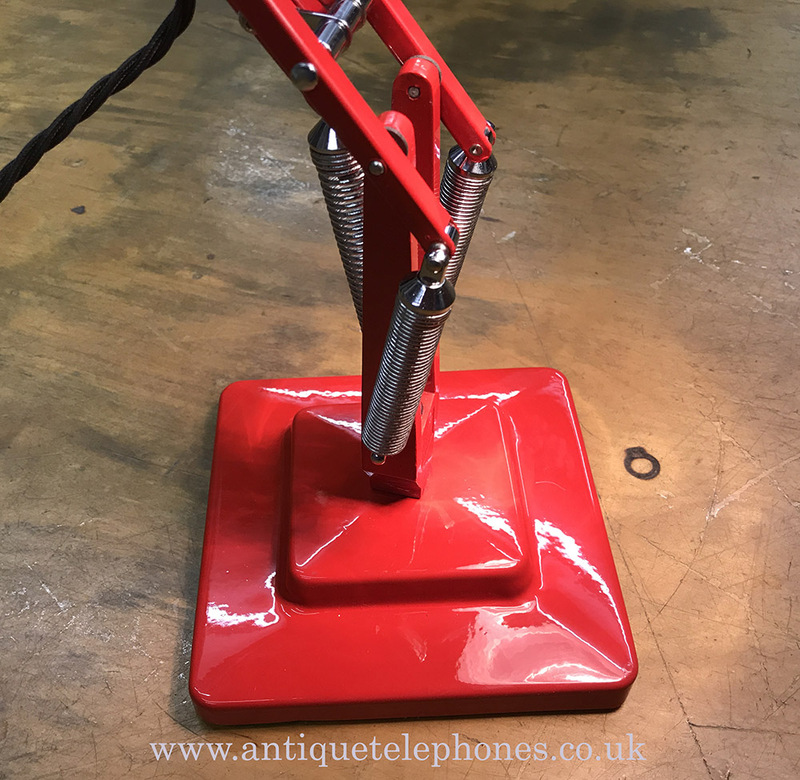 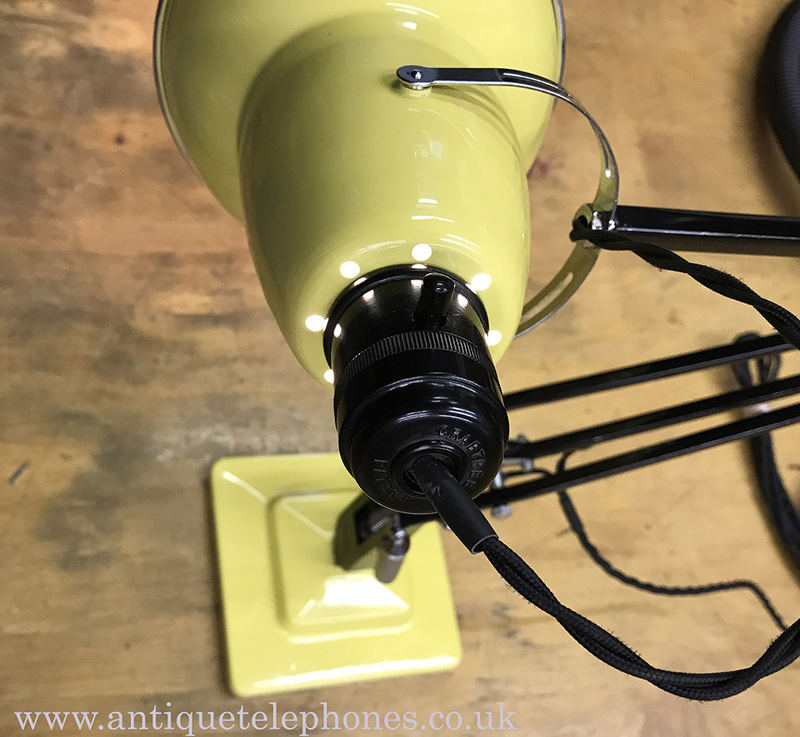 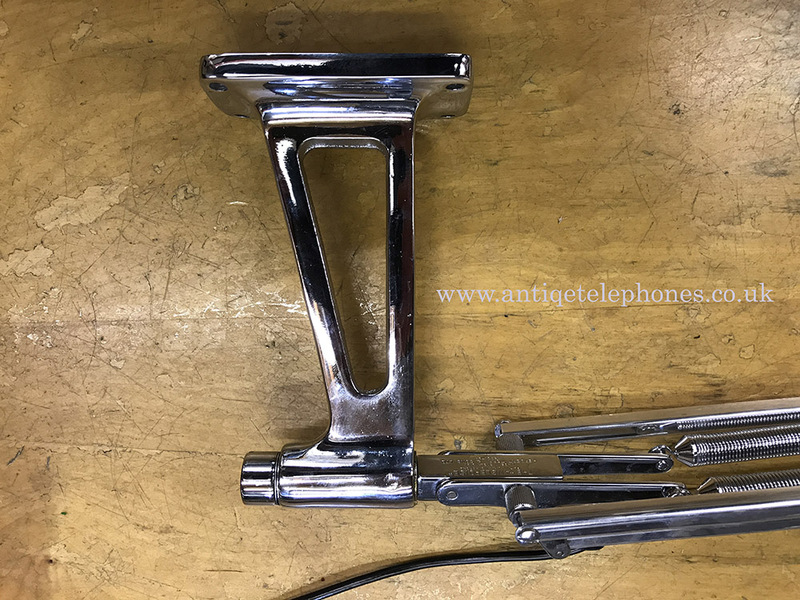 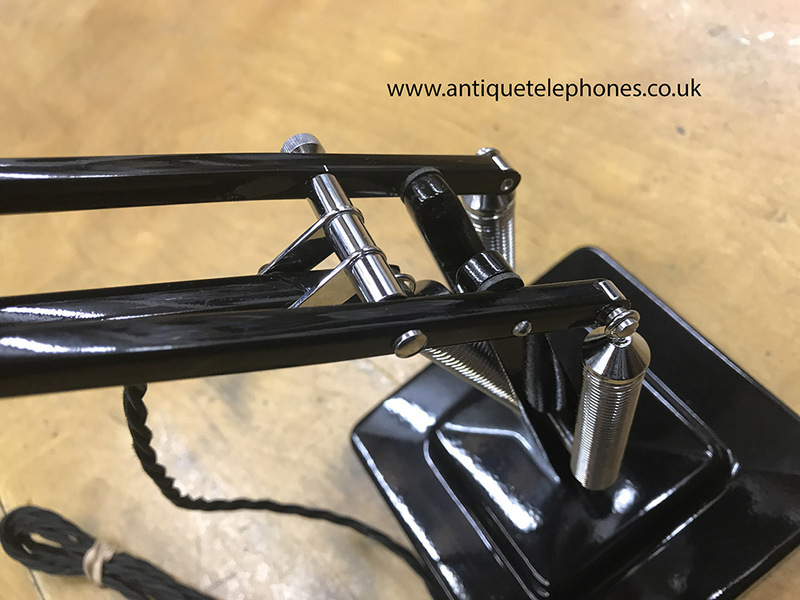 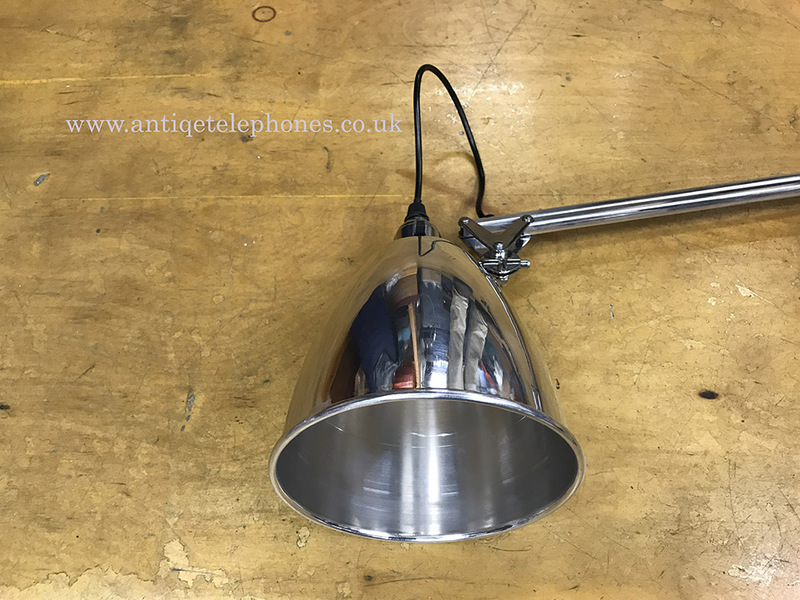 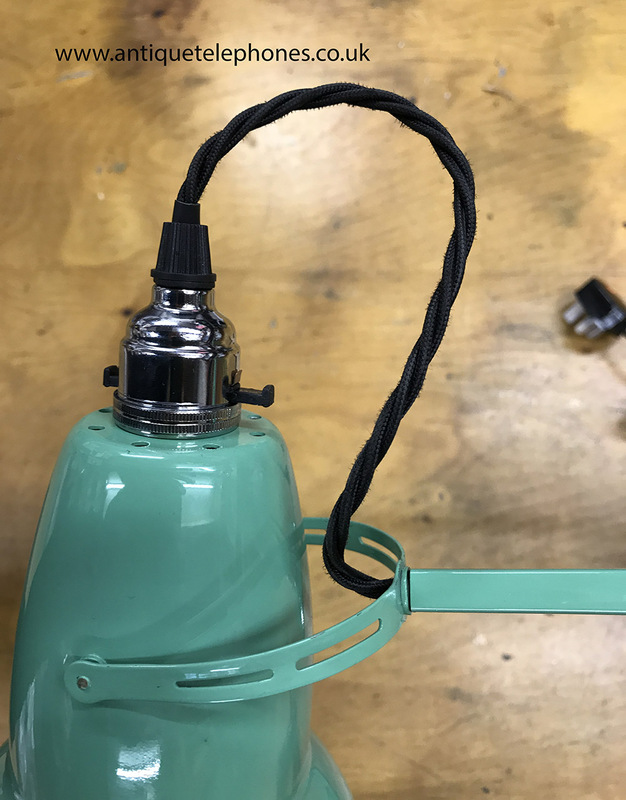 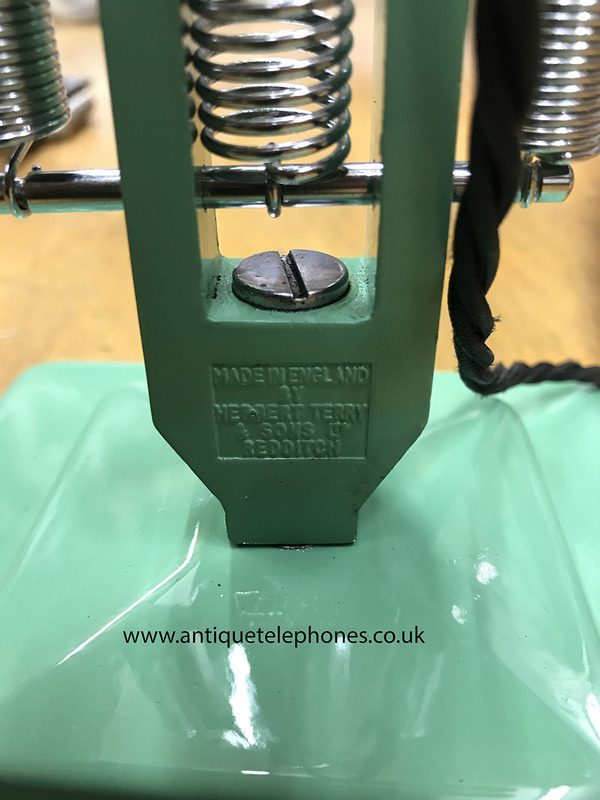 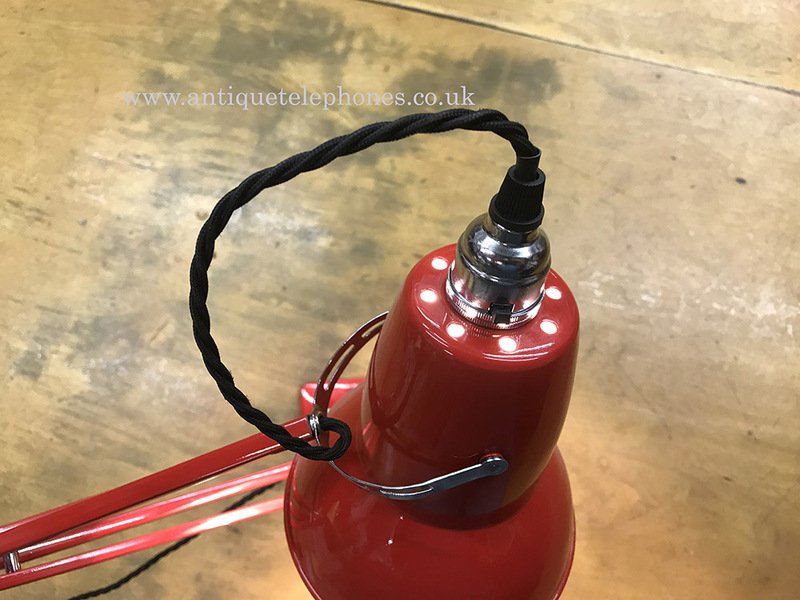 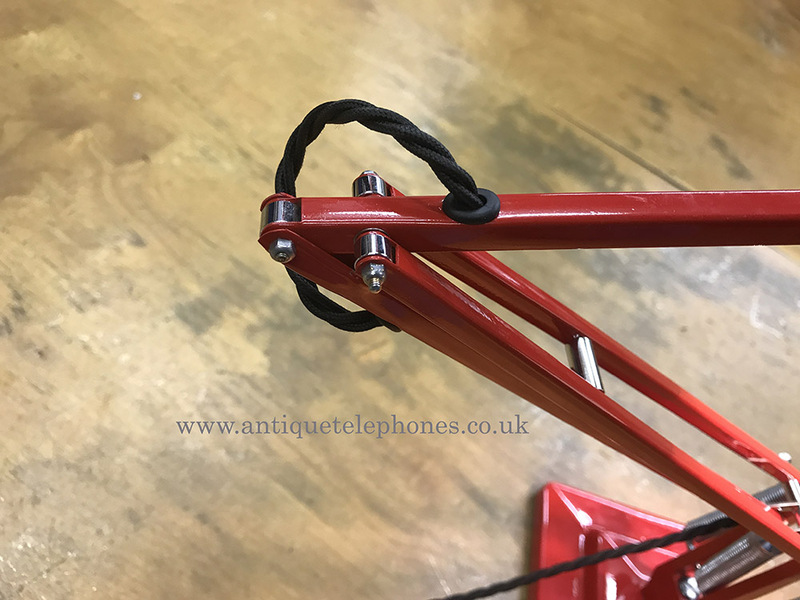 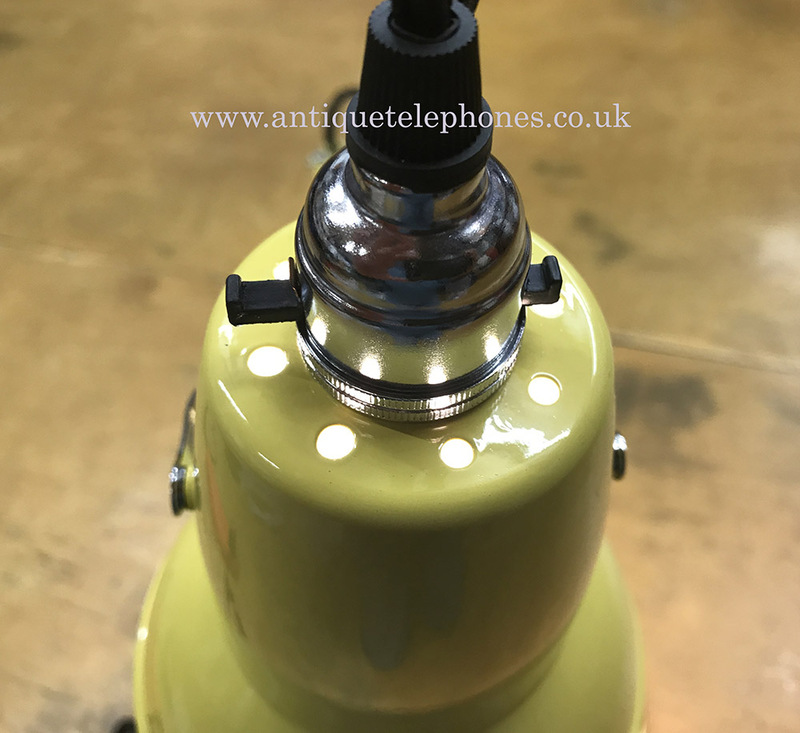 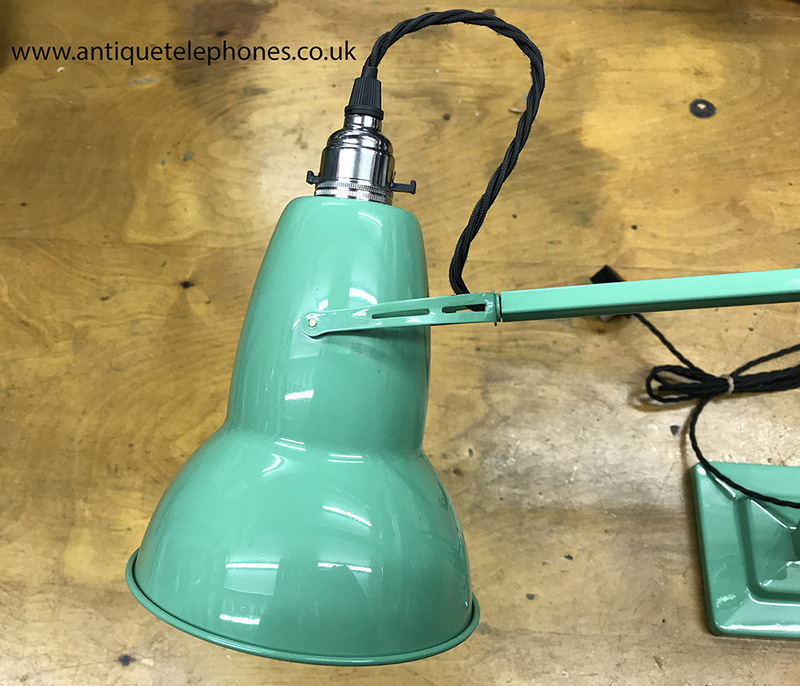 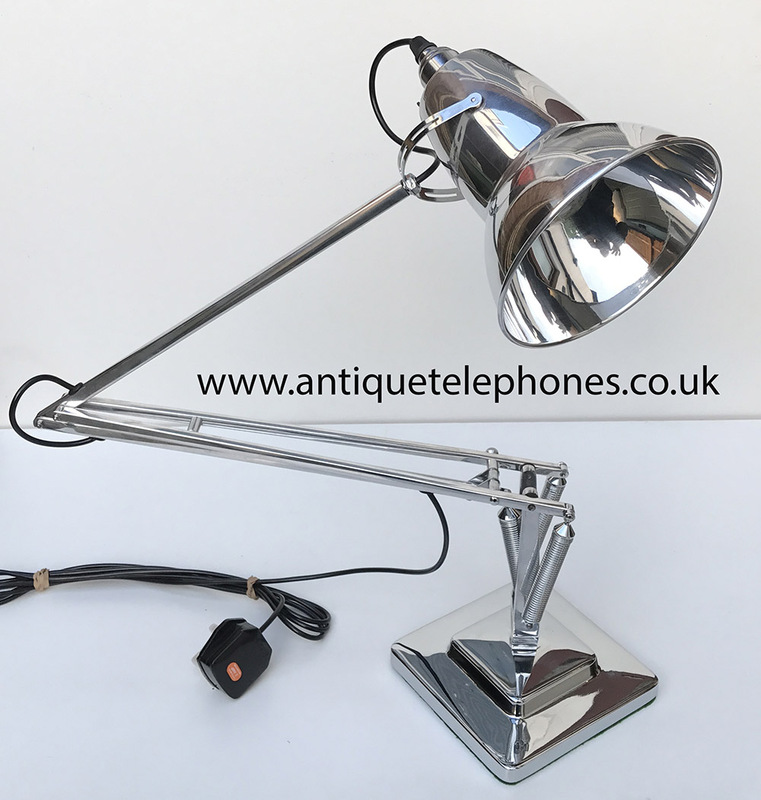 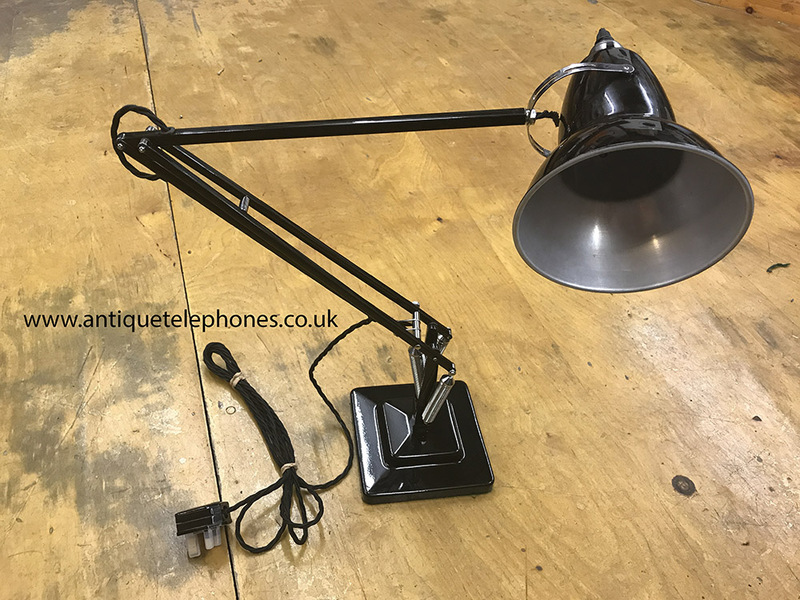 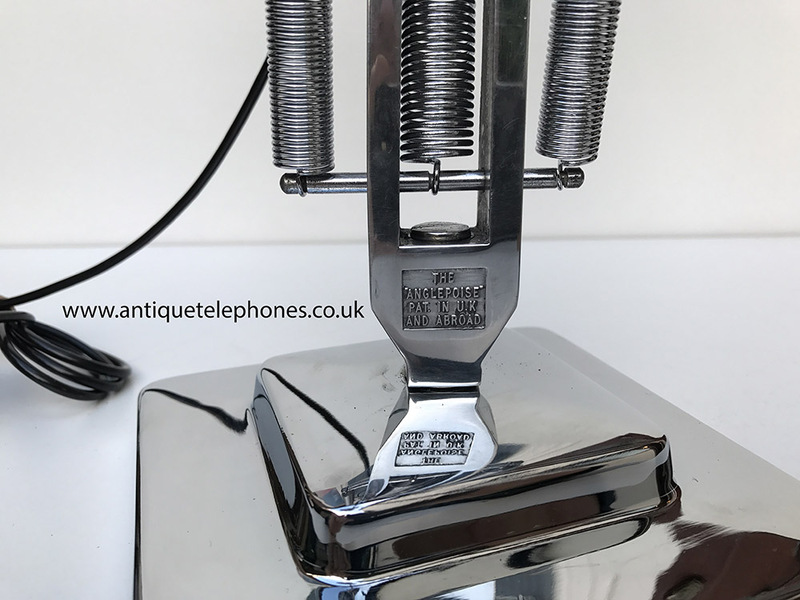 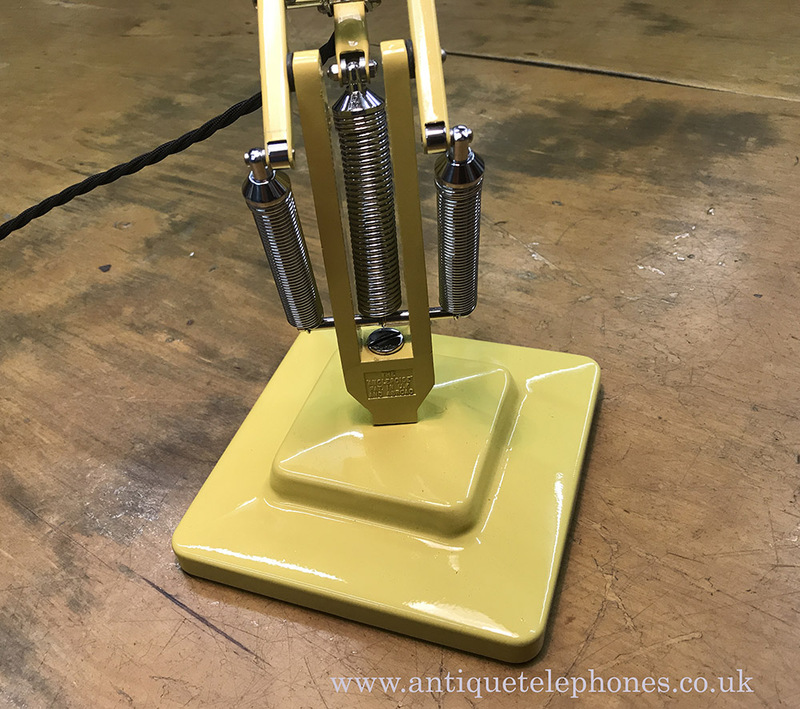 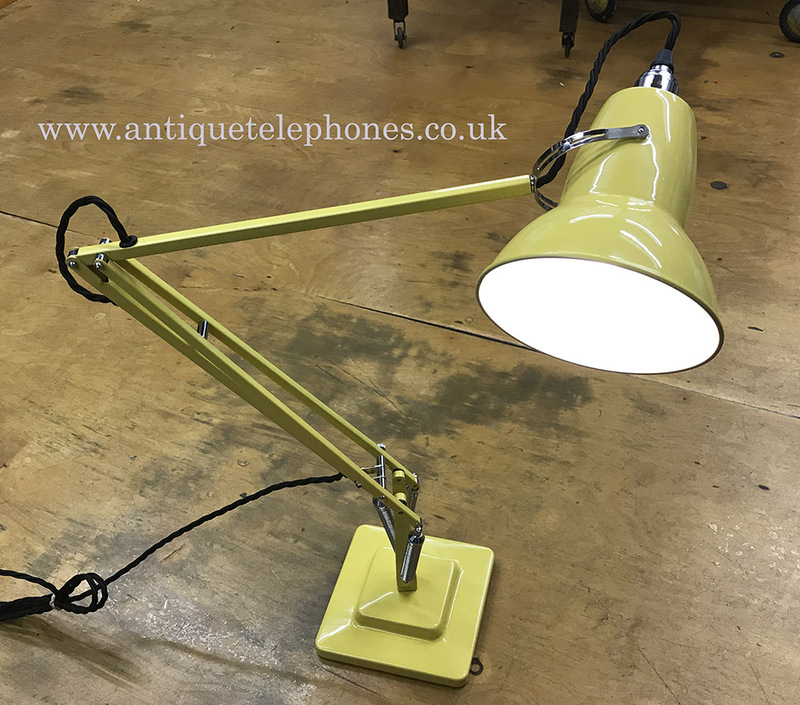 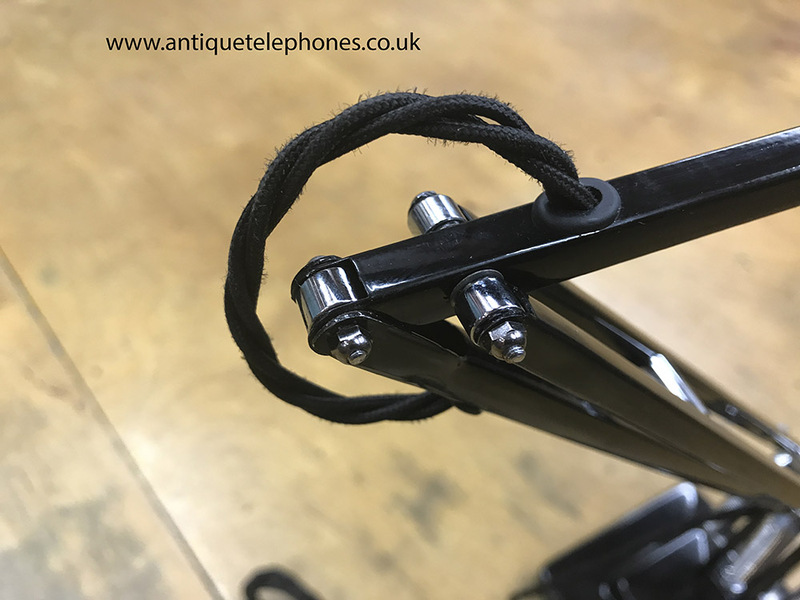 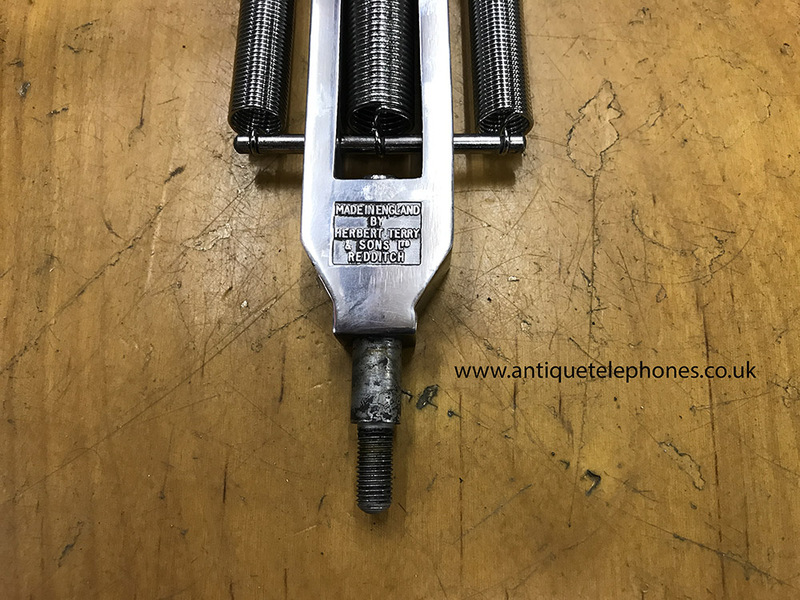 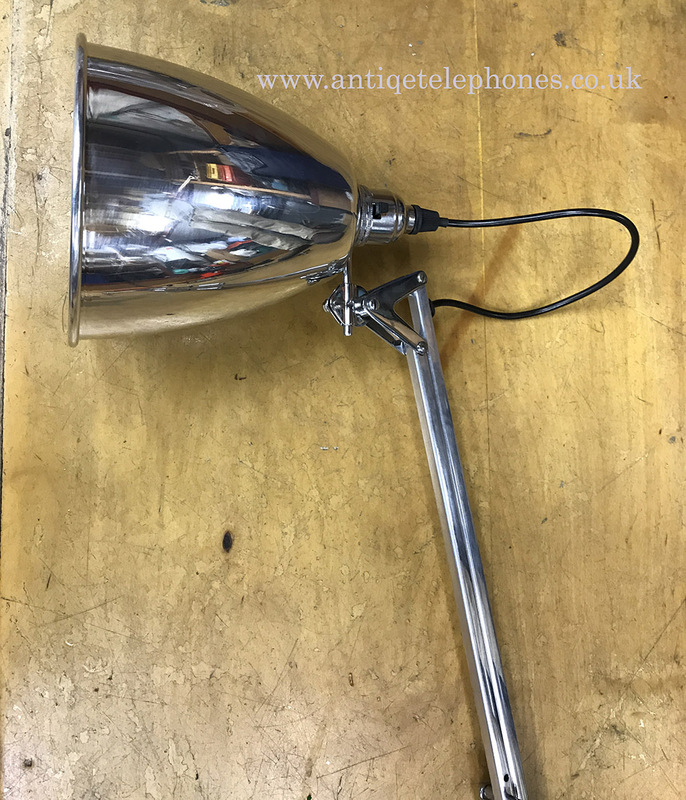 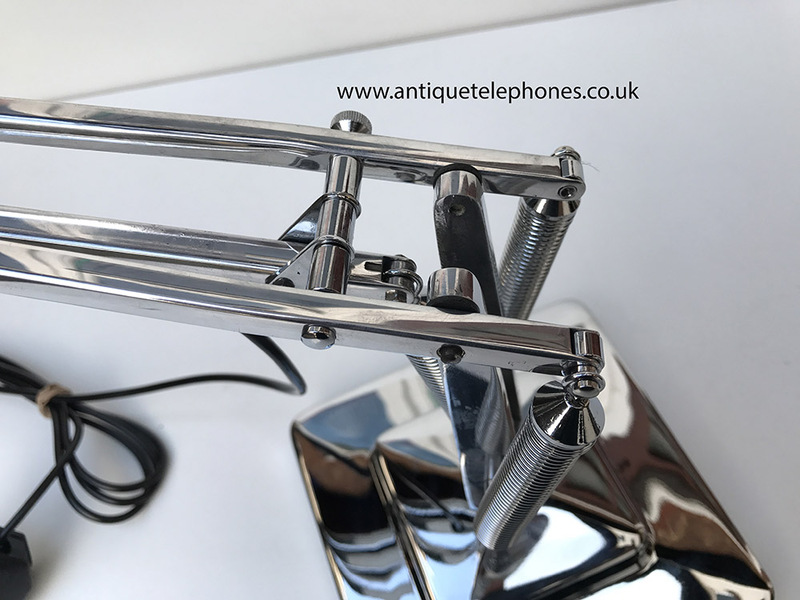 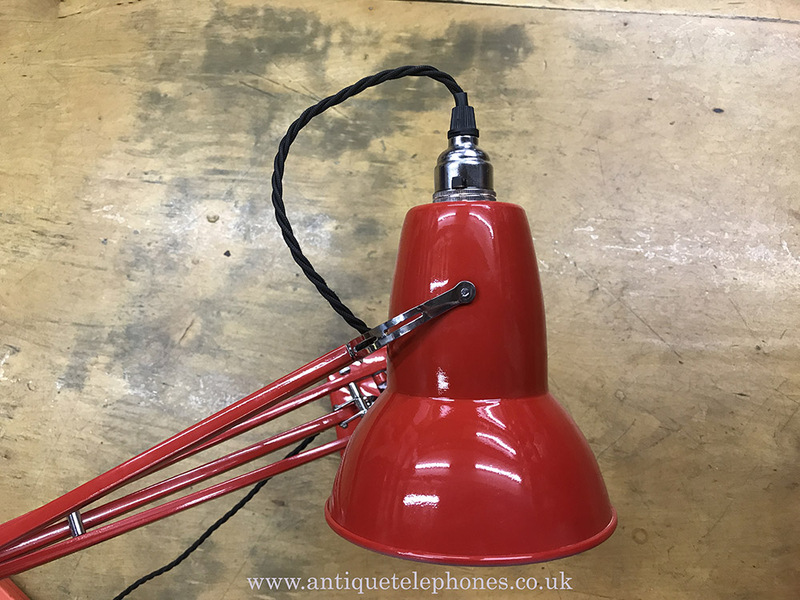 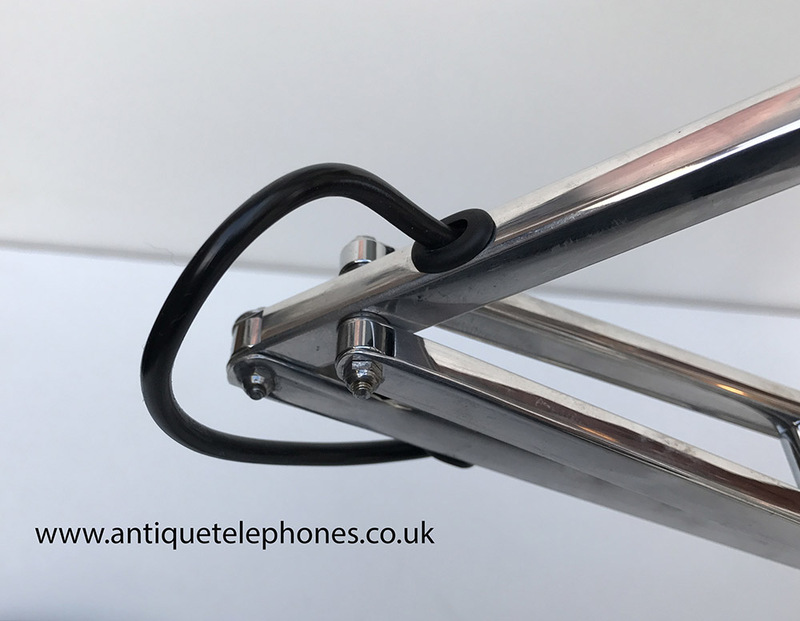 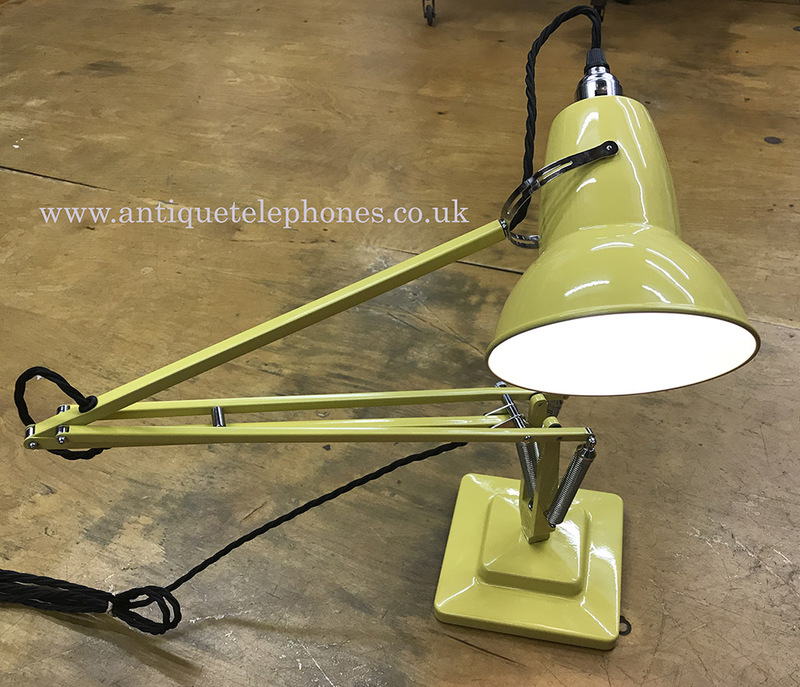 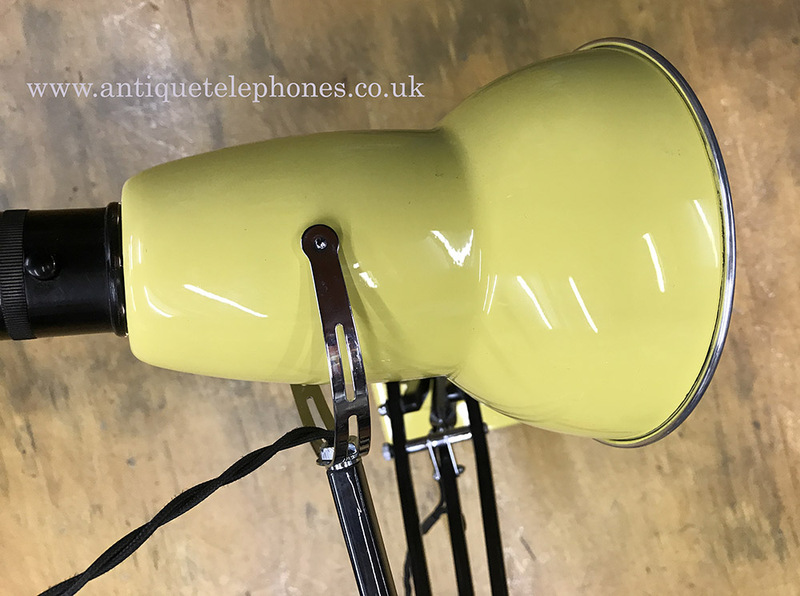 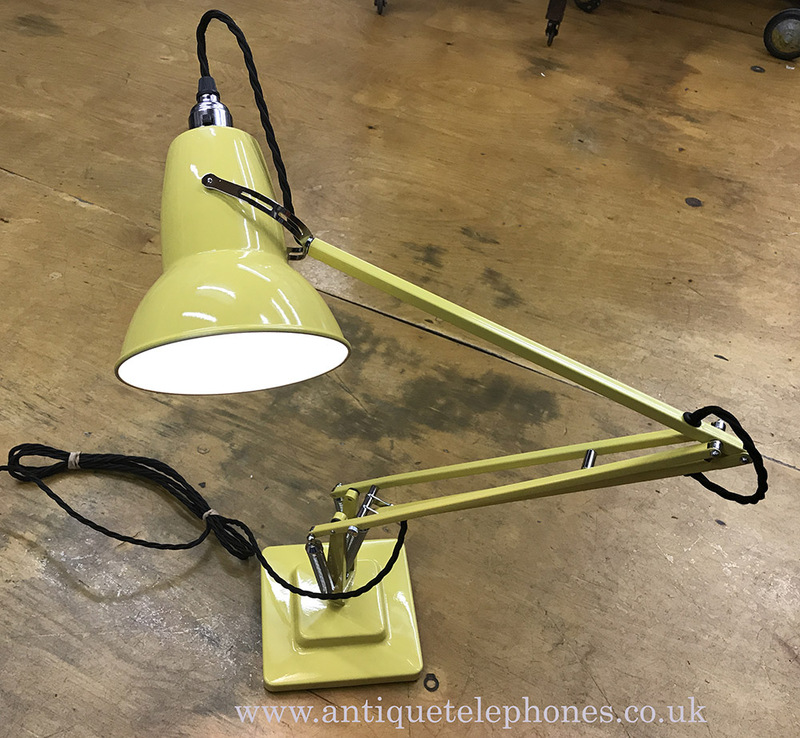 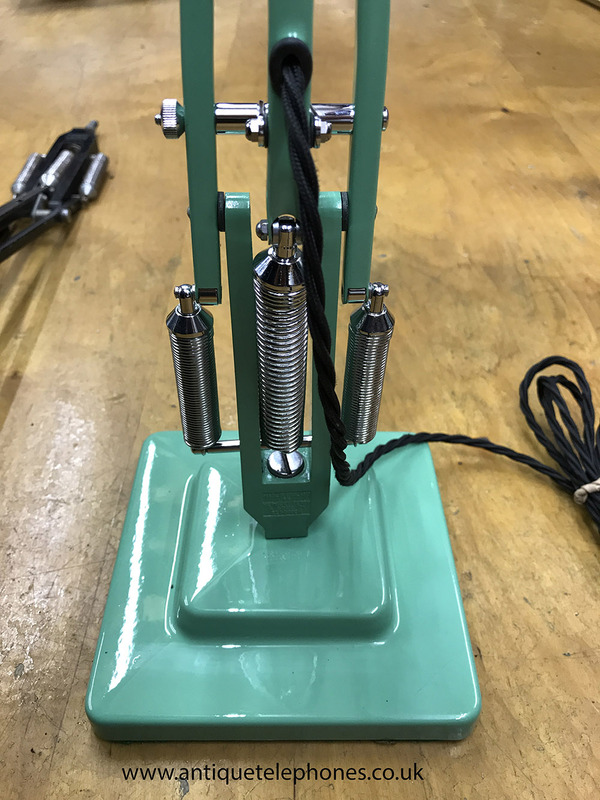 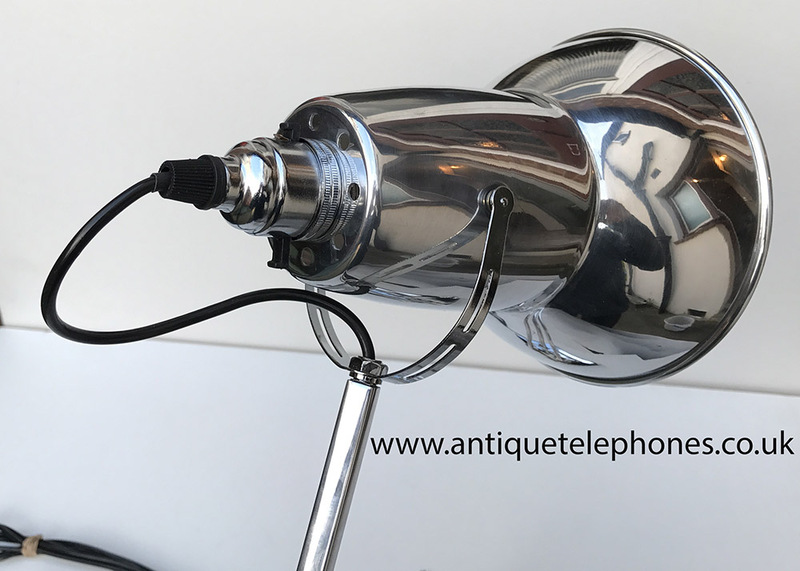 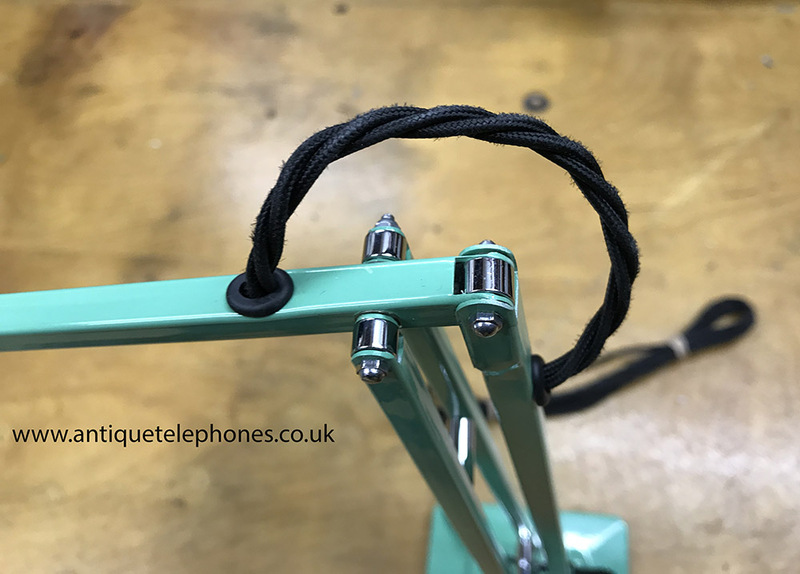 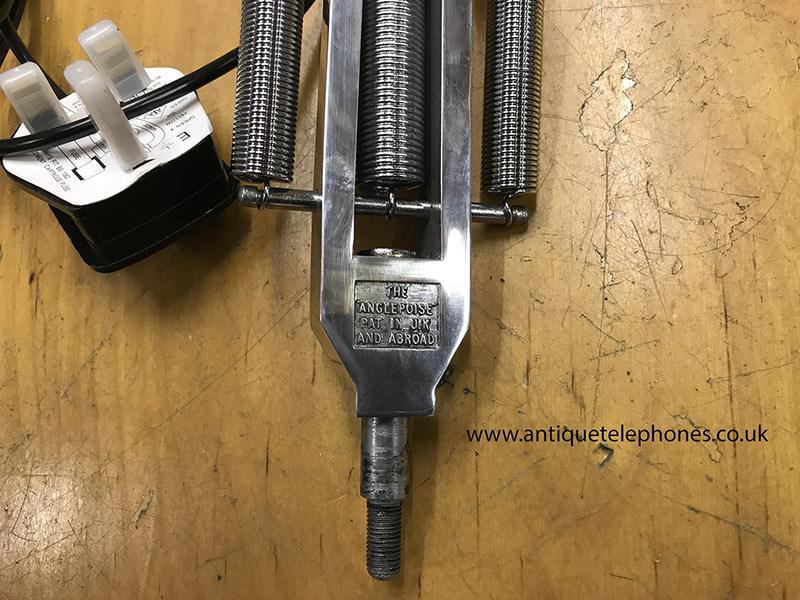 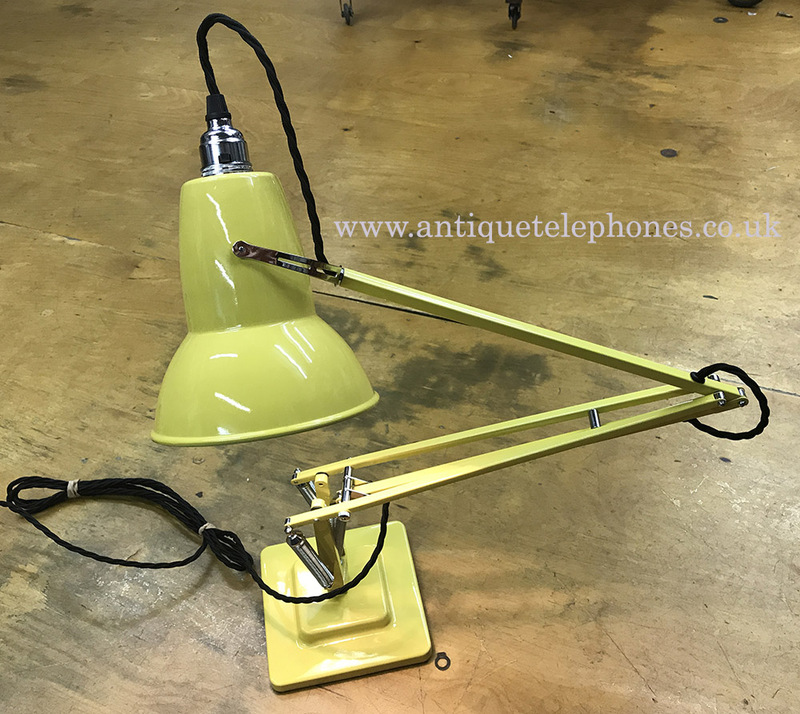 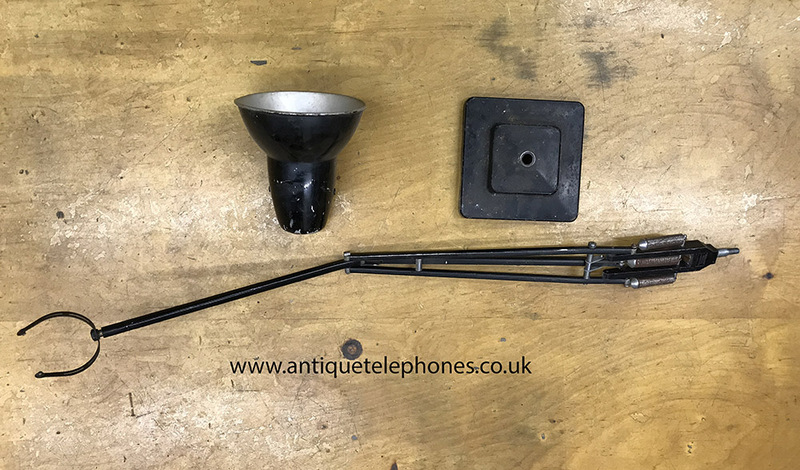 Genuine fully restored post war Anglepoise wall mounted lamp. 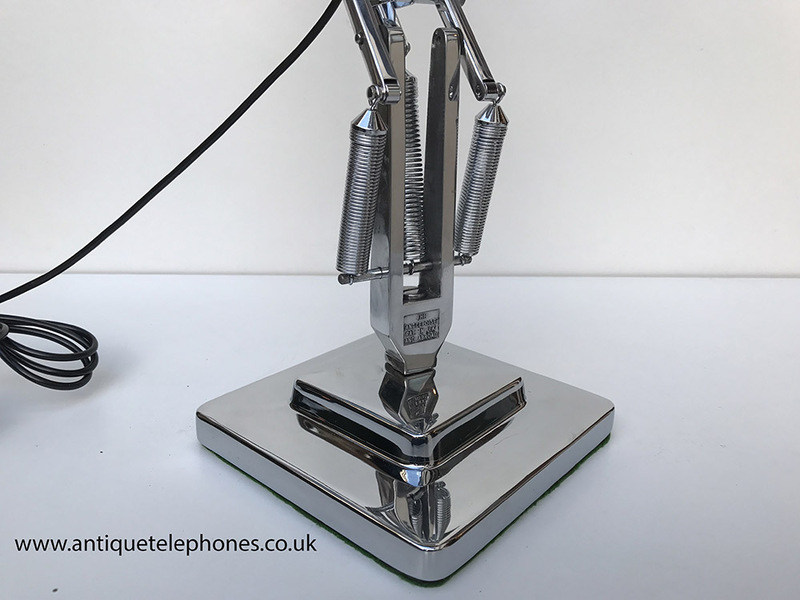 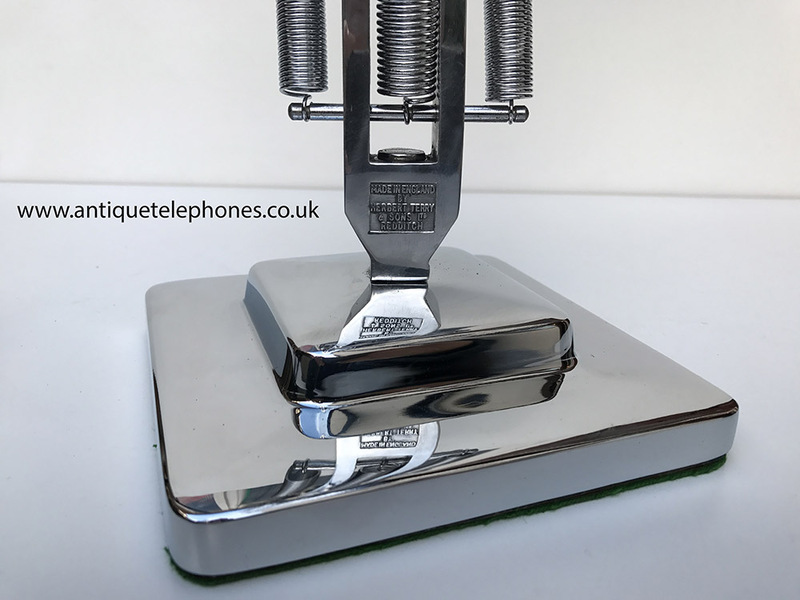 Only available in polished aluminium. 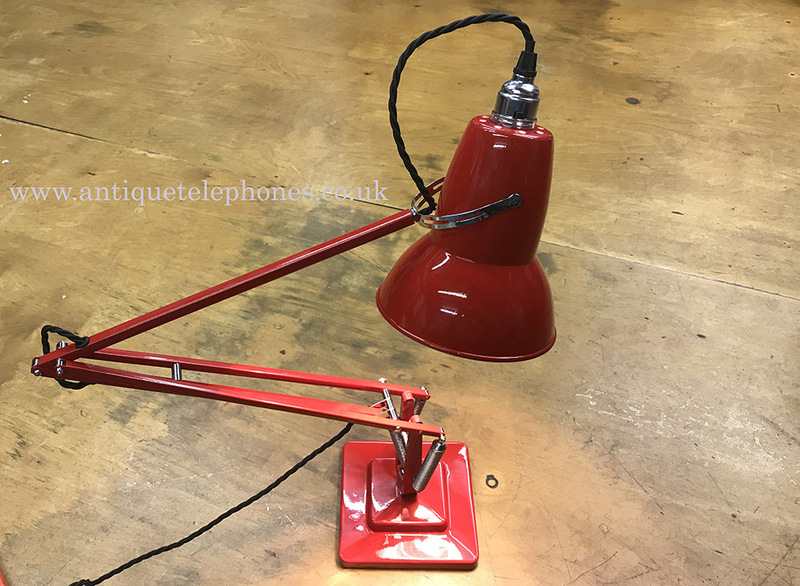 Four feet long and note the two lamp holding struts and extra springs. 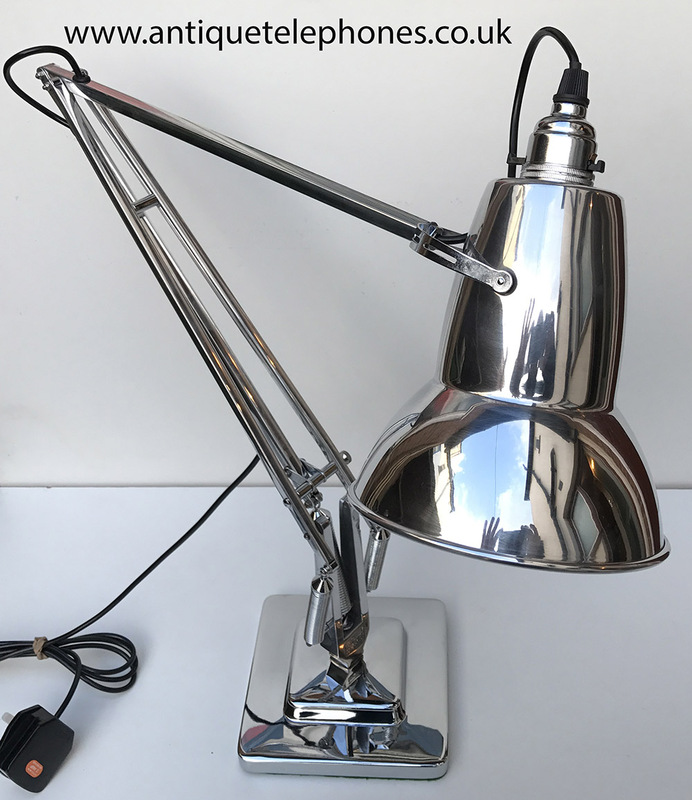 Only two available. 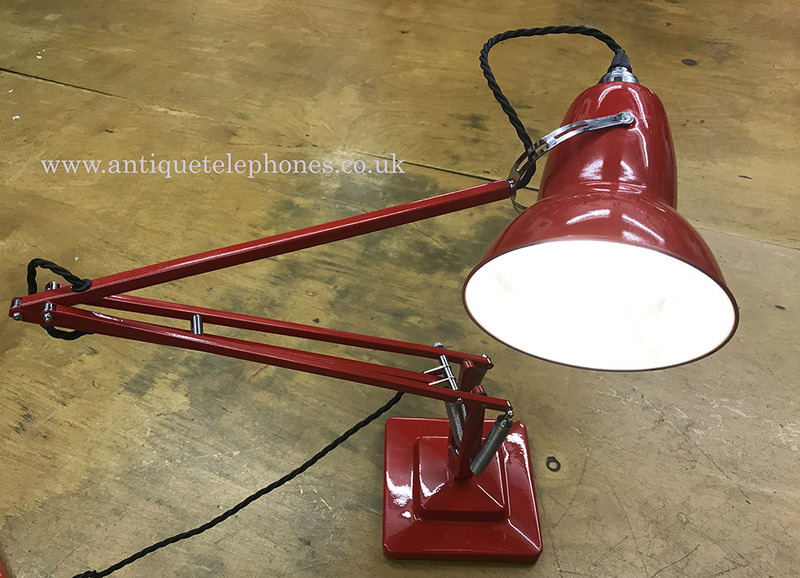 Picture shown with un-restored lamps. 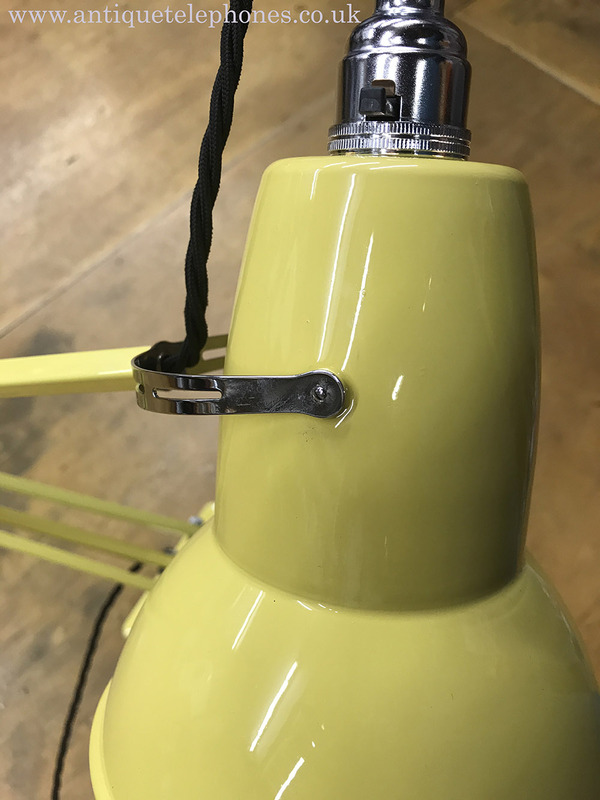 The brackets a original hand have some slight pitting.